When it comes time to file your 2018 tax return, which would you rather have – a tax bill or a six-figure tax deduction? 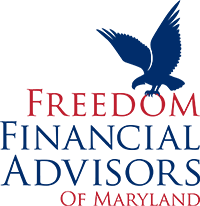 If you’re steaming about the size of your 2017 tax payment, a Defined Benefit Plan from Freedom Financial Advisors of Maryland can help you pay less in taxes next year. That means keeping more of what you make – and more freedom to do the things you want in retirement! Don’t let another day go by! We will custom design the right plan to accomplish your financial goals. The plan provides increased protection against stock market corrections. You have maximum control and flexibility to create your own retirement game plan from a variety of investment options. As a fiduciary, we always act in your best interest. 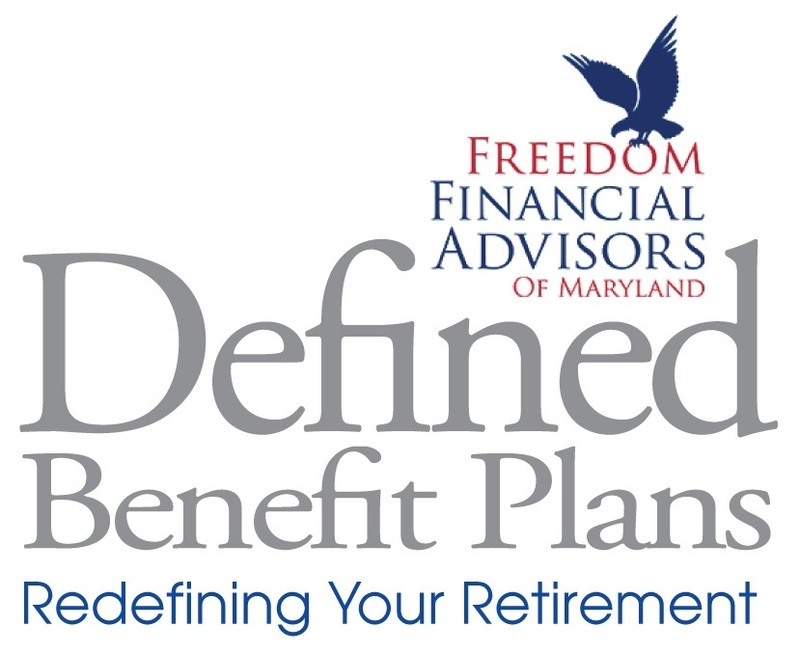 If you own a small business or professional practice, there’s a lot to like about our Defined Benefit Plan retirement solution. And here’s something you’ll love: as a boutiquesized firm, we provide the ultimate in personalized client service backed by “24/8” availability. We look forward to hearing from you!